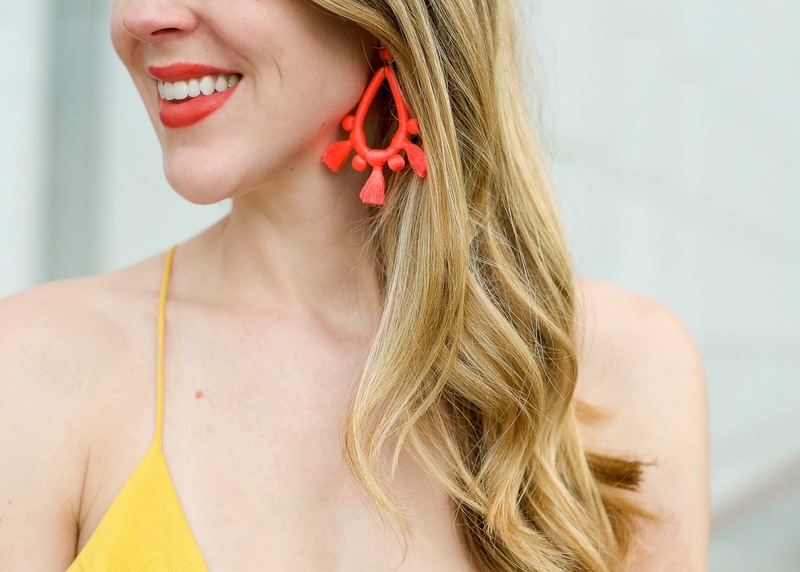 When it comes to dressy occasions, do you ever get your heart set on a color you want to wear, and then you search and search endlessly to find exactly what it is you have in your mind? That was precisely what happened with this saffron colored dress! I knew I wanted to wear the saturated yellow hue to our dear friend's wedding over Labor Day weekend. 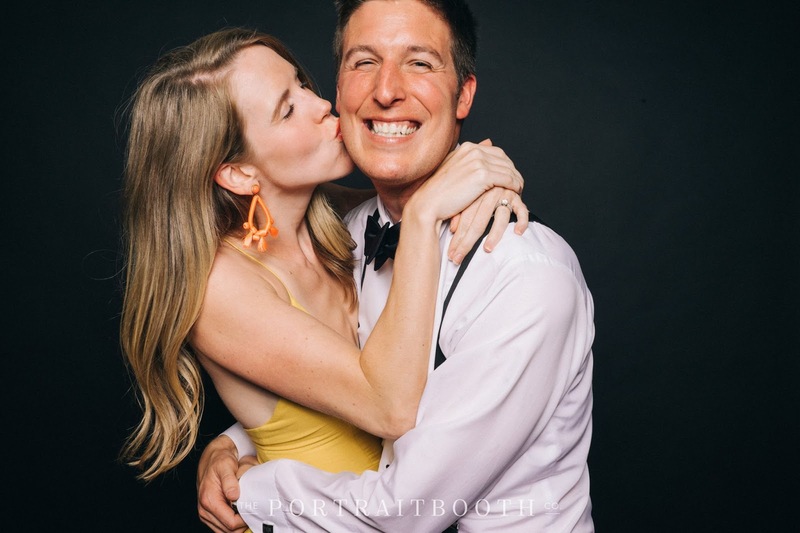 I looked at what felt like every single online retailer, filtering by my criteria, but grew discouraged when my searching resulted in pastel summery yellows or dresses that were too casual for a wedding. Thankfully I checked SheIn and they had this dress which fit the bill perfectly (this one was a close second but was sold out at the time). As you can see in these photos, the dress was so much fun to wear - it has the most amazing flow and movement to it! Glad you went with this dress rather than the other. This fits you perfectly! Black shoes would have gone well, too!.